In Which Countries Is Paxful Available? 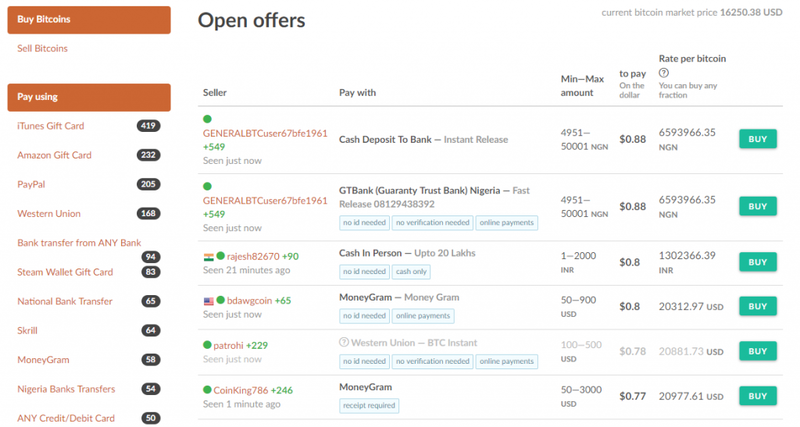 Can You Buy BTC Without Verification? How to Withdraw Money from Paxful? 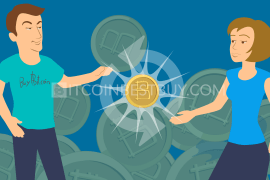 Before you decide to get BTC through Paxful we want that you will attentively read about pros, cons, fees, purchase limits, verification requirements and many other details of this exchange. 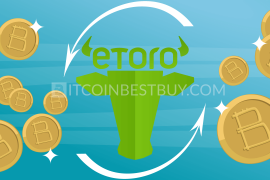 And we also recommend that you read our quick guide because there you will find answer for your questions regarding bitcoins trade. Register an account at Paxful exchange for free. 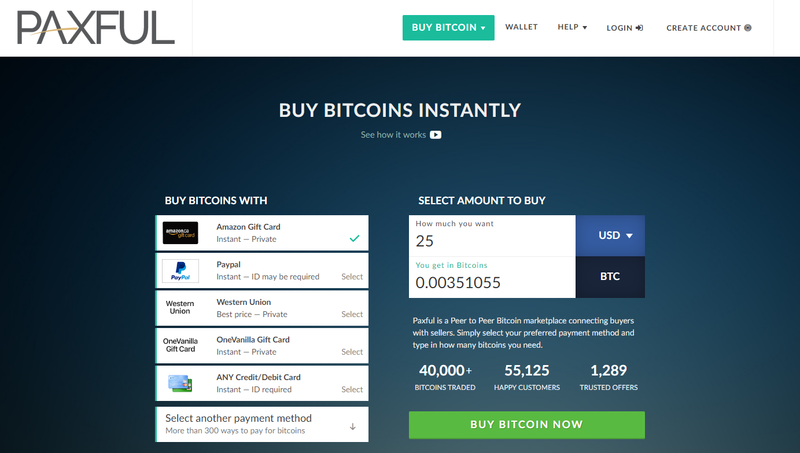 Click “Buy Bitcoin” button at the top of the page. Select the payment method and click “Search”. Choose the best available option by clicking “Buy”. Check the trading history of seller and his/her terms of trade agreement. Click “Buy Now” button and live chat with seller who would guide you to the end of the process. With rapidly rising value, bitcoin became the hot topic in both media and in the investors’ circles nowadays. Those that had no idea what bitcoin is or what should they do about it, now are looking for a way to get learn more about the cryptocurrency. 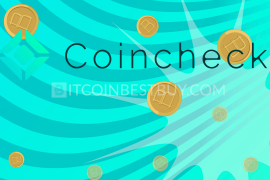 More specifically, they are seeking the cheapest and safest sources from where they can purchase coins and make a profit from selling it at a higher price. This Paxful review represents a peer-to-peer (P2P) based marketplace, where traders buy and sell bitcoins between each other. Paxful is a P2P exchange where traders purchase and sell bitcoins between each other using variety of purchase methods that suit them the best. The company offers services across the globe while most of the trade requirements depend on traders themselves. 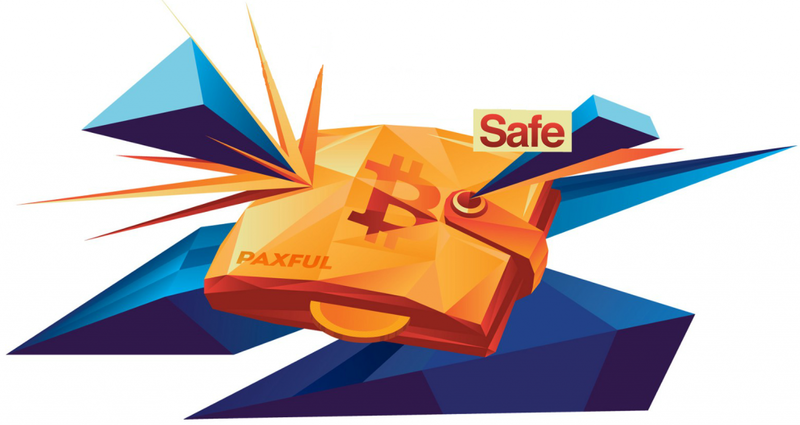 Paxful acts as a common marketplace for investors to meet and exchange fiat currencies for BTC, offering several security features to maintain a safe environment for all involved. 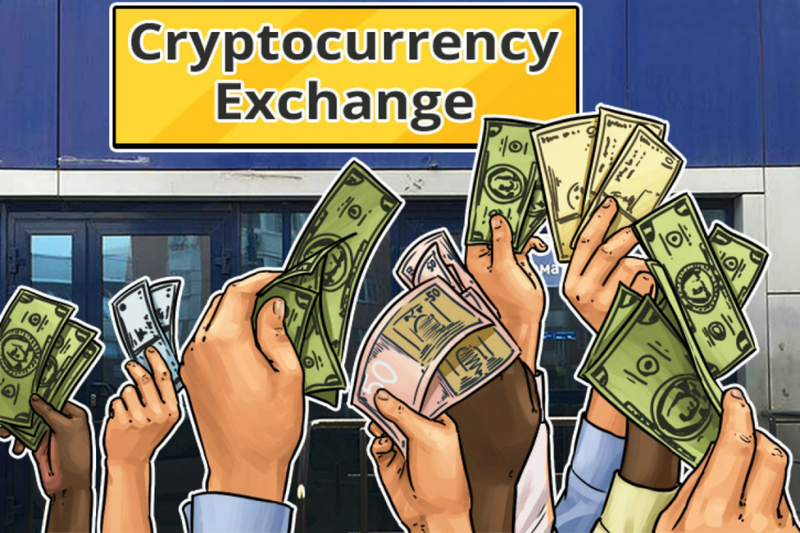 The exchange itself acts as an online decentralized market where traders set the price of bitcoin and game rules. 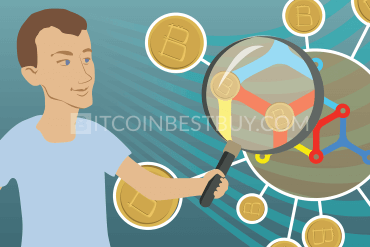 Seller and buyers put ads at the exchange and are then searched by parties that would find their offer interesting for the transaction to take place. 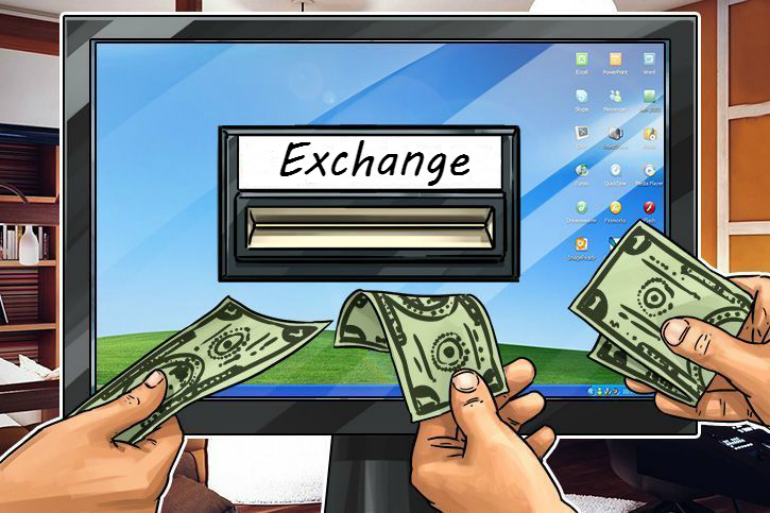 Apart from BTC price, it is up to traders whether they wish to verify their account, what transfer method is acceptable for them and whether they should use Paxful’s escrow service. Paxful does not limit the payment options available for traders, as it leaves the methods to investors themselves. Currently, there are over 300 payment methods available at the platform, while the choice of transfer channel usually depends on seller’s preferences. At Paxful, you will find that PayPal, bank transfers, cash deposits, credit/debit cards are all accepted methods of transactions. Those that might wish a more personal approach do have a choice to make a personal meeting with sellers or buyers and conduct trade together. We would recommend you to use PayPal if you happen to have funds in the e-payment system, as the funds can be easily reversed should you find counterpart acting strange or suspicious. Gift cards, although the most private way and really cheap at that, should be avoided unless the seller is someone you know really well or if you have numerous transactions together in the past. The reason is that cash purchases through banks cannot be reversed, which is why many scammers use the gift cards as a method of payment. You can use iTunes, Amazon, Steam and many other gift cards, depending on what seller is willing to accept. Cash deposits are also popular but risky payment channel to use, as it is also irreversible once commenced. The option can be exercised by you going to your bank office and send money directly from there, or you can use Western Union or MoneyGram merchants to do the same type of transactions. 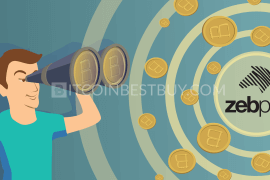 Credit or debit cards are very convenient way to purchase bitcoins from traders since there is no need for you to leave your room while purchasing cryptocurrency. This method is nearly instantaneous, making it also one of the more popular choices when it comes to buying bitcoins at Paxful. 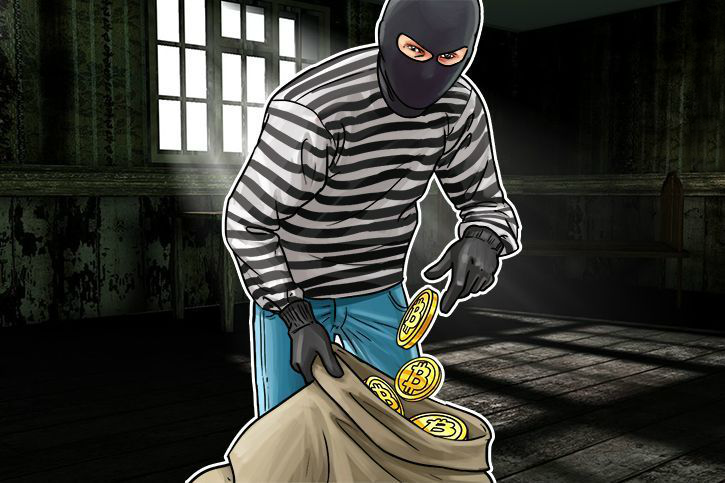 Although transfers could be reversed, you are advised to use the method only with known BTC merchants since you might not be fast enough to reverse the order if you find the other party acting shady. 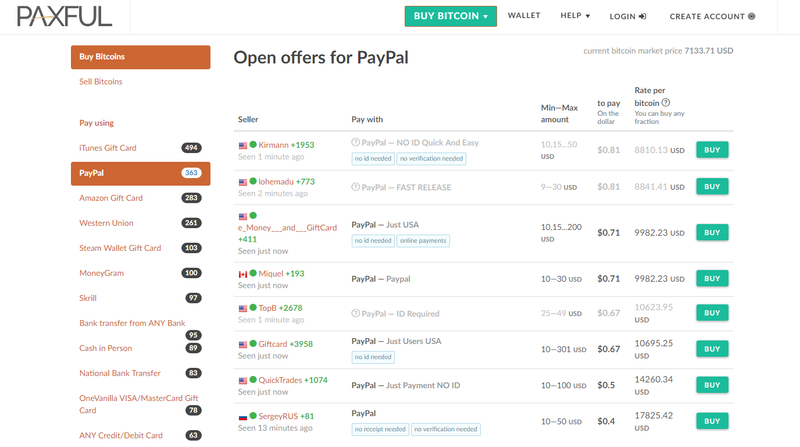 Buyers do not pay anything to Paxful itself but there are fees that sellers charge when offering bitcoins to you. 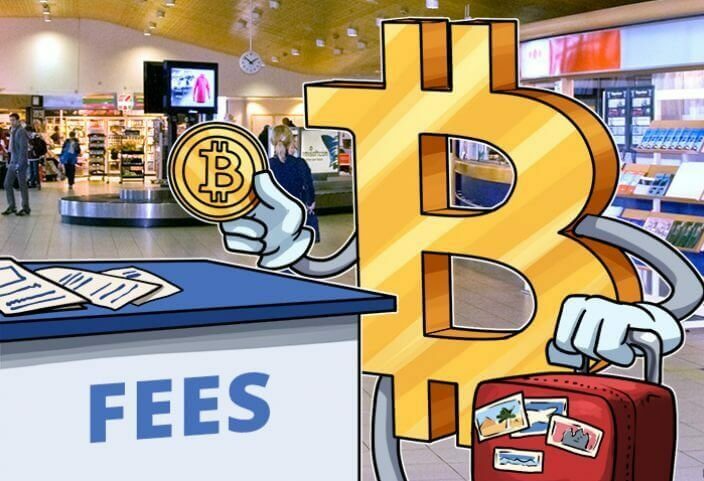 Depending on the purchase method, the fees can go from 0.5% to staggering 70%, as the BTC price depends solely on the seller’s price strategy and your willingness to accept the said conditions. Sellers pay 1% to Paxful and small miner fees when transactions are conducted. Paxful offers very little security features, putting the responsibility of the trade safety to users themselves. The few security functions are escrow service, where seller’s bitcoins would be taken by the Paxful system until the transaction is successfully completed and usual login username, password and two-factor authentication (2FA). It is up to users whether they wish to verify their accounts while some payment methods require ID check by default as an additional security measure. Although exchange is legit itself, there have been many reported scams in the past regarding sellers. When considering a bitcoin source of purchase, it is always a good idea to benchmark its features, pros and cons with other platforms. Thus, we have compared Paxful with other popular choices, Coinbase and CEX.io. Coinbase is an exchange that offers bitcoins directly to its clients, with accepted purchase methods being PayPal, credit/debit cards and bank transfers. The Coinbase’s services are available in 32 countries only while fees are fixed and depend on the chosen purchase method. Both platforms offer wallet services while Coinbase accepts fewer fiat currencies than Paxful does. Due to various safety features and scope of operations, Coinbase is a safer platform to buy bitcoins but at a higher price. You do need to verify your account at Coinbase prior to the trade. CEX.io is a lot more similar to Coinbase than to Paxful, as the company also operates as bitcoin broker. The accepted purchase methods are credit or debit cards and bank transfers, with fees structured according to the payment option. Verification is a must, while CEX.io is globally available. 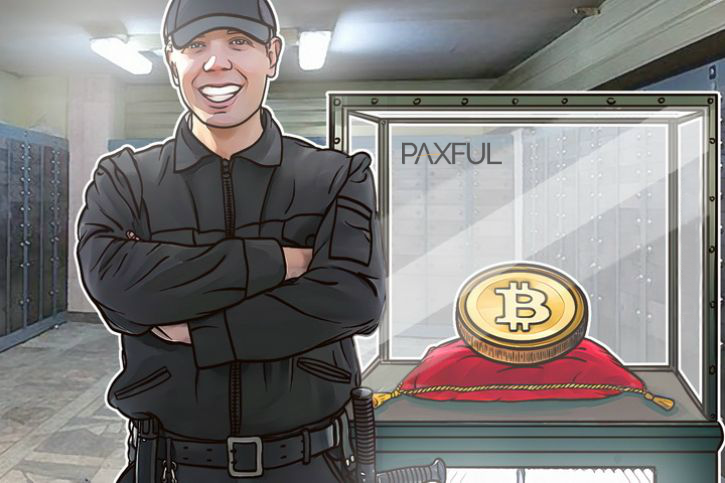 Paxful’s services are globally available, with the only exceptions being countries that have deliberately banned bitcoin transactions, such as Bangladesh, Bolivia, Ecuador, Kyrgyzstan, and Nepal. 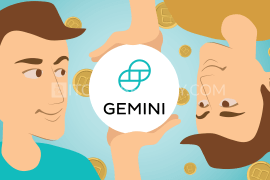 Thus, there are numerous domestically based payment options available for traders to use, as long as there are investors willing to trade, such as domestic bank transfers, mobile recharges, in-person cash purchases and many others. Is Paxful safe to work with? 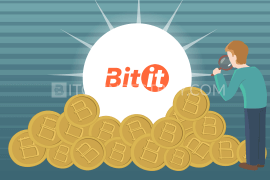 Absolutely, as the company is considered to be one of the more popular platform choices in the market, a direct competitor with LocalBitcoins. Its services are globally available and the trade stable. But if the trade itself is safe, that is another question altogether, as scams have been reported in the past. The thievery of funds and BTC cannot be blamed on the platform, as the safety of BTC balance resides solely on you. Paxful does not impose any sort of purchase limits on buyers, leaving room for you to spread around the market and purchase as much bitcoins as you want. 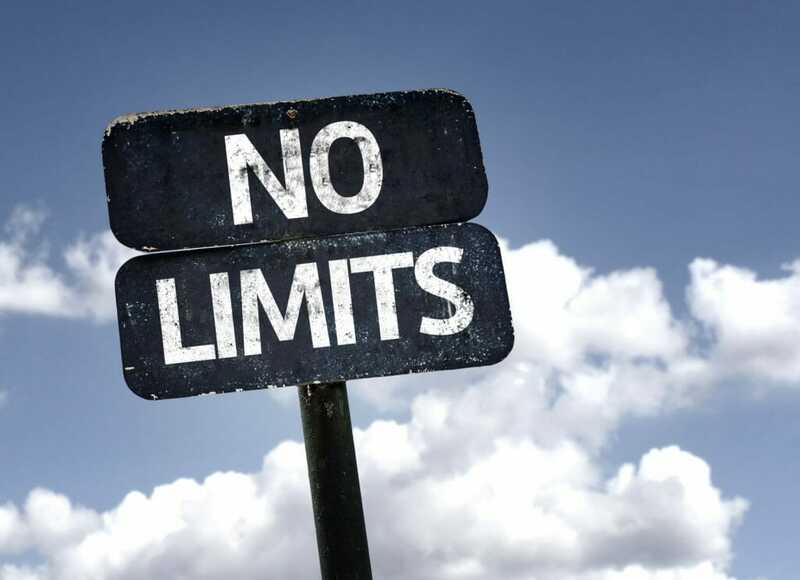 The only limitations are set by sellers, who have a limited amount of bitcoins at their hands with transactions usually being small. Paxful has created entire “Talk” forum system, where all your complaints and issues can be posted and seen by the Paxful employees and general community. You can also contact support directly at any time by typing to them on “Message Icon” in the bottom right corner of the website. To start off, you need to register your account at Paxful first. 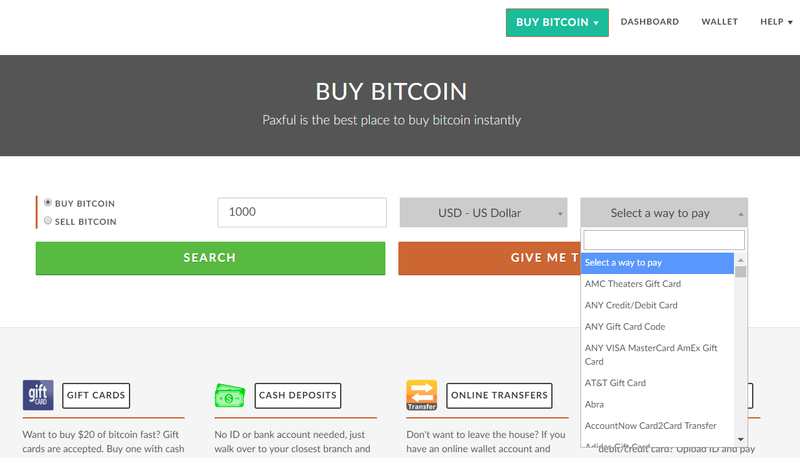 Next, you need to click button “Buy Bitcoin” at the top of the page to be directed towards purchasing form. Choose the amount or value of BTC you wish to get and click “Search”. 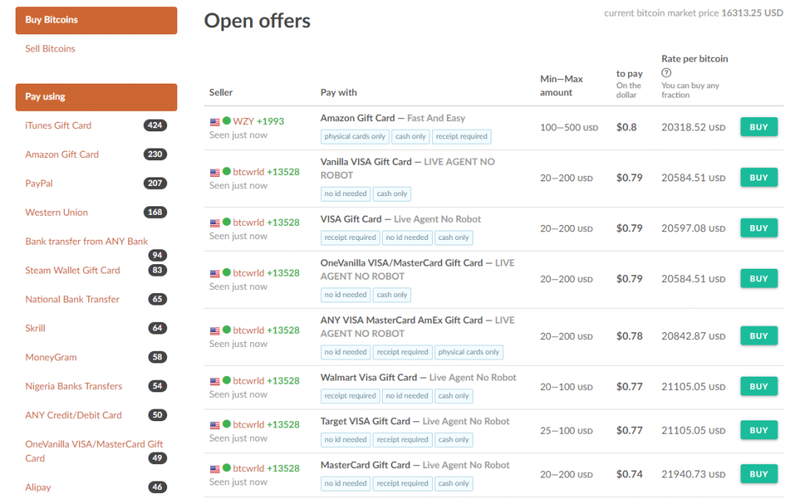 Now you need to choose the desired purchase method and the best available offer at the moment. We recommend trading with verified traders or those that have a positive trading history. Once you choose the offer, click button “Buy” on the right-hand side of the ad and proceed to read trade agreement and other relevant information about the transaction. The chat with the seller will open, where you can follow seller’s instructions that would guide you to the end of the purchase process, landing you bitcoins at the end of your Paxful wallet. Registering account is free of charge and can be conducted at any time of the day. Click “Login” button at the top-right part of the page and provide your username, password and email. 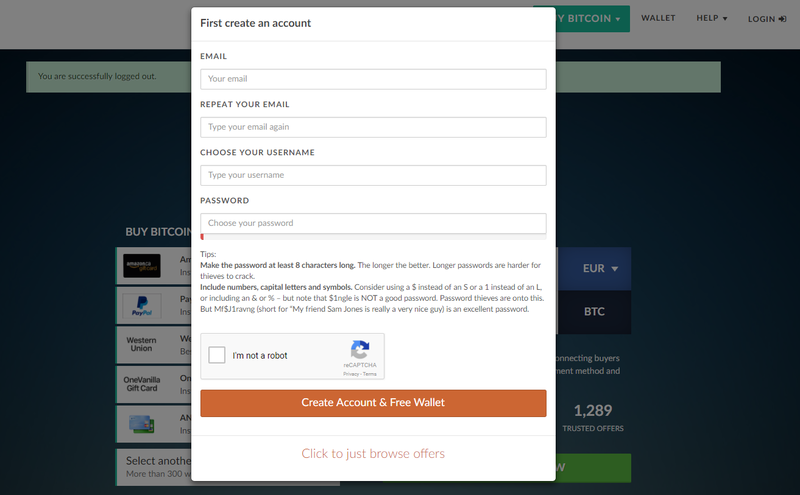 Once you have verified your email address, you can sign in to your account and start trading immediately. Normal users only have email and phone verification steps to take, both of which are very simple and done fairly early on. The ID verification is reserved for more series individuals, called vendors, which can be based from North America, Europe or Australia. 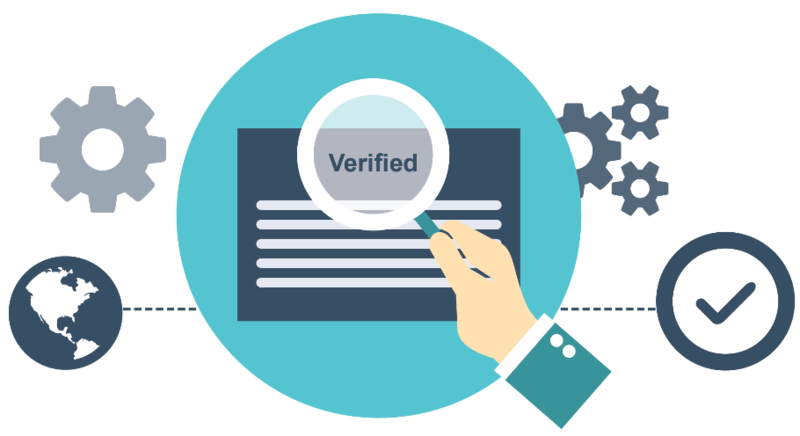 The verification process for vendors starts by entering the vendors’ dashboard and clicking “Get verified now”. You will need to provide both scanned ID and proof of address, while video file with you holding thee documents is required as well. The verification process might take up to 24 hours to be finalized deepening on the traffic level. If you choose not to be a vendor, then all you need to do is to verify your email & phone number, then you are all set. You have a number of purchase options that do not require any sort of privacy breach, from bank transfers and gift cards to cash deposits. The time needed for the transaction to take place largely depends on the seller’s responsive rate. As soon as the trade you approved, then the transfer can commence. 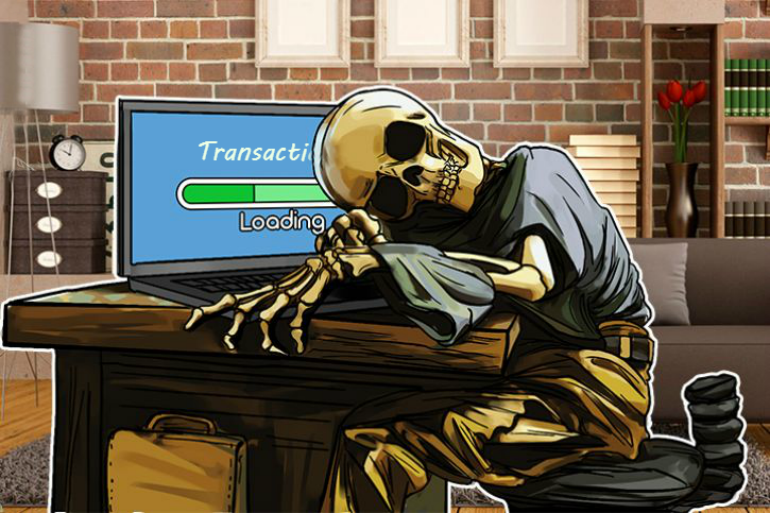 The transfer period also depends on the purchase method chosen, with e-payment systems (Skrill, PayPal) and credit/debit cards taking less than 5 minutes to finish and bank transfers that can take up to 5 days to be carried out. To get some funds into your Paxful account, you can send BTCs from your other external wallet addresses if you have them (Electrum, HD and paper wallets). Then, you can sell them in the marketplace for USD (or any other currency you need), gaining the necessary funds in your balance. 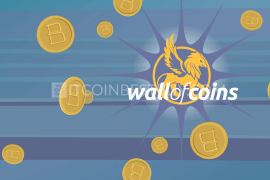 The wallet services are featured for bitcoin only, while fiat funds are deposited directly to your bank account, e-payment balance or at the merchant for you to pick up cash from. The bitcoin value is expressed according to the approximate industry average. As mentioned before, you cannot receive money in your Paxful balance but rather get it through the sale of the bitcoins you have. The money can be deposited into your accounts in the bank, e-systems or in cash, outside of Paxful. Paxful itself is not a scam, no matter what some Reddit users might say. The issue lies in the fact that some users use fraud as a means to unfairly grab funds from you without providing anything of value in return. Paxful proposes guides on how to safely participate in the market while providing regular 2FA protection. Apart from that, you are on your own, thus most of the safety measures should come from your side. 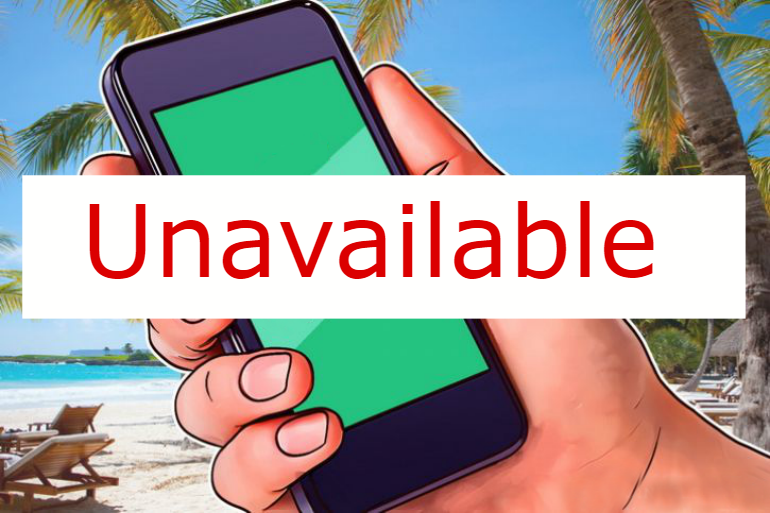 iPhone and Android users will be disappointed as Paxful still does not offer downloadable mobile platforms. You should subscribe to their news to get the notification if the company decides to develop phone apps in the future. traders can earn passive income through affiliate “Kiosk” program. 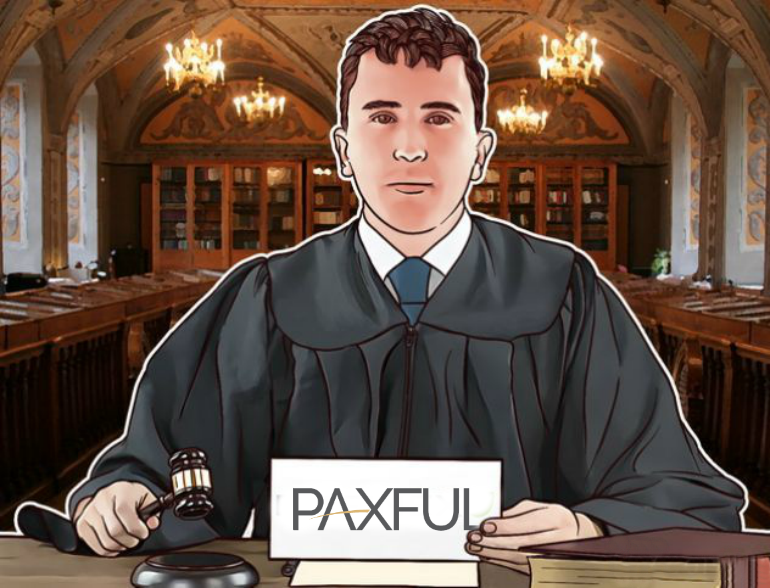 Apart from Paxful, there are other exchanges that you should check out as they differ in terms of fees, purchase limitations and verification requirements. 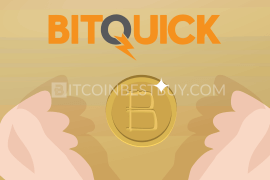 We at BitcoinBestBuy made reviews on a number of exchanges out there that you should check out. Bitstamp is a very popular choice within European investor circles, being the first EU-regulated cryptocurrency exchange. 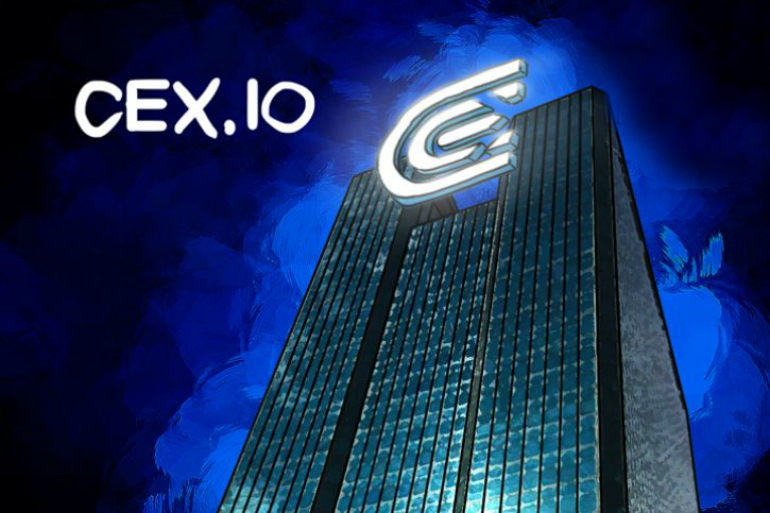 Be sure to check our review of the exchange, as we have listed pros, cons, fees, limitations and purchase methods while providing a detailed analysis of trade features of the broker. 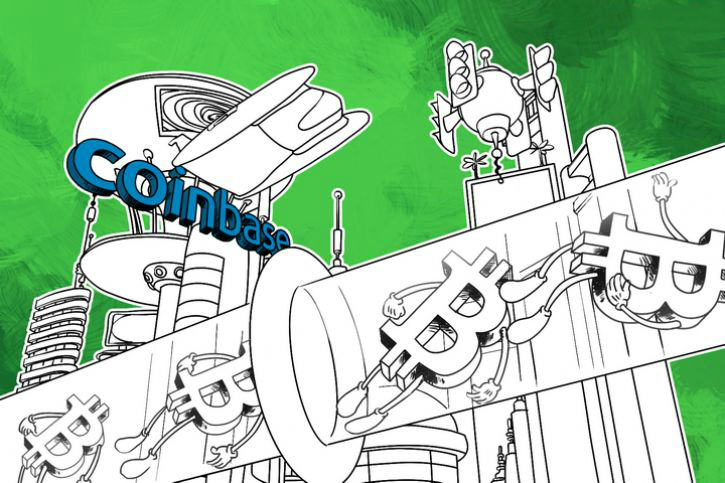 We compiled a report on one of the biggest bitcoin exchanges in the world, Coinbase. The broker offers cryptocurrency through PayPal, credit/debit cards and bank transfers, while verification is a must have prior to the trade. If you are looking for a completely private way to buy bitcoins with PayPal, then VirWox might be a good choice for you. We have created a detailed guide on VirWox, listing its advantages and disadvantages, as well as providing step-by-step guides on how to purchase BTC at the platform. 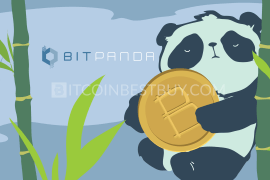 If you have questions regarding this article, please contact us at BitcoinBestBuy and our team members will do their best to resolve any issues you might have.